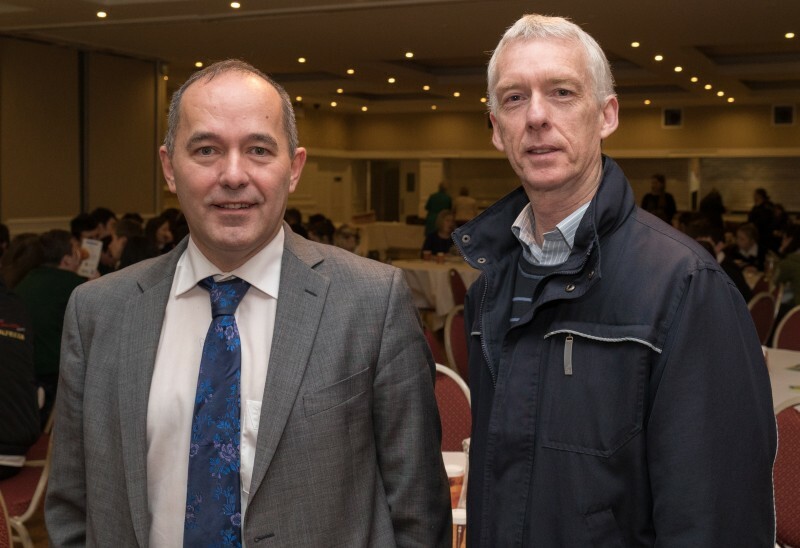 To celebrate World Mental Health Week 2014, a youth mental health seminar for Leitrim post-primary schools was held in the Bush Hotel, Carrick on Shannon on Tuesday 7th October. 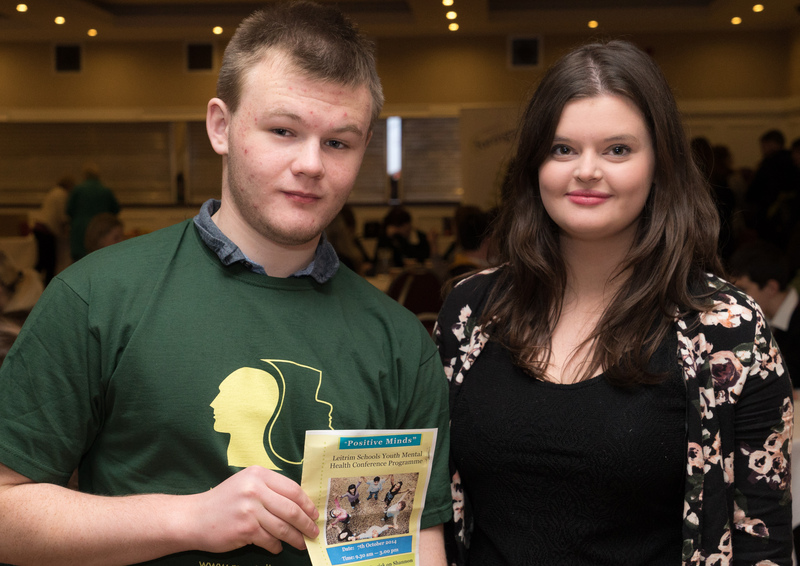 The aim of the event was to raise awareness about positive mental health and teach young people positive and effective ways of coping with everyday problems. The guest speaker was Mr. Shane Martin, a leading psychologist in the field of education and founder of the Moodwatchers course. Mr. Martin gave an engaging and humourous overview of ten basic tips to build resilience and contribute to a sense of wellbeing. 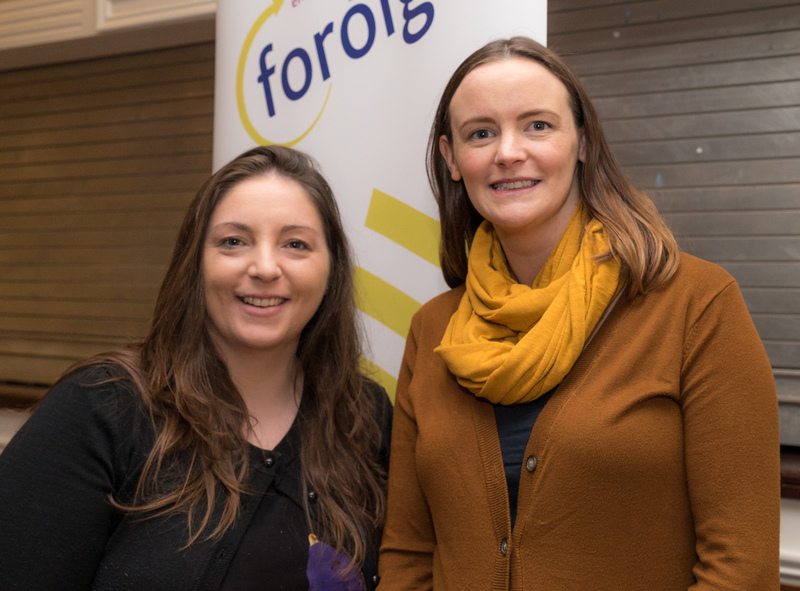 Students attended different workshops throughout the course of the day where they were introduced to practices and tools to understand and deal with stress in a more effective way. 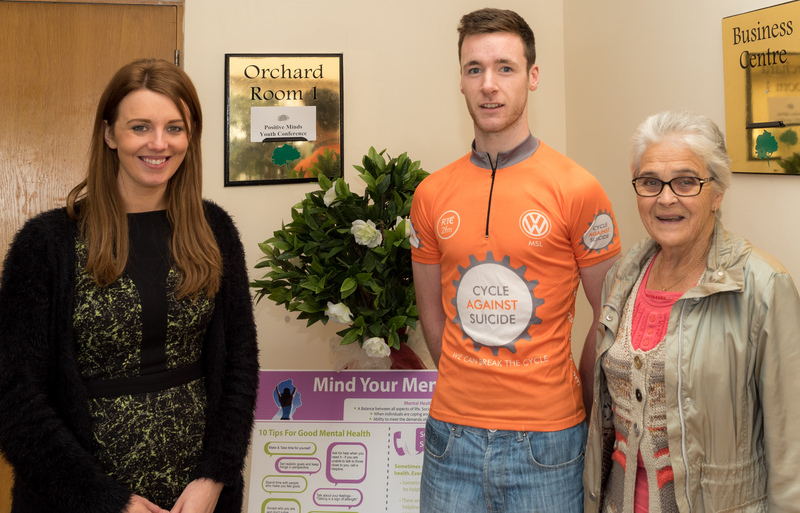 Conor O’Hagan, an 18 year old from Manorhamilton, also addressed the audience with an inspiring account of his experience of the Cycle Against Suicide which he completed earlier this year along with local man Derek Kerrigan. 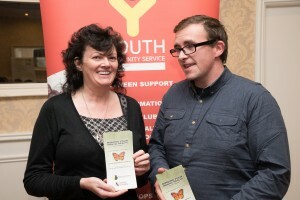 €13,074 was raised for local charity STOP Suicide. 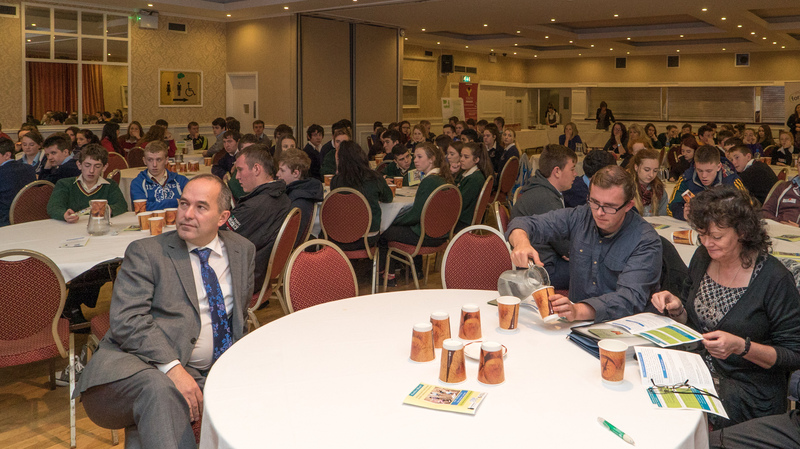 Thanks to Breffni Mental Health Association, Leitrim Development Company, STOP Suicide, Breffni FRC, Comhairle na nOg Liatrioma, Leitrim Calling Service, participating schools and the workshop facilitators for their contribution to making this event possible. 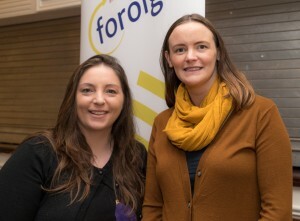 Thanks also to the Bush Hotel, Glancy’s Supervalu and Fresh Today for their sponsorship of refreshments.